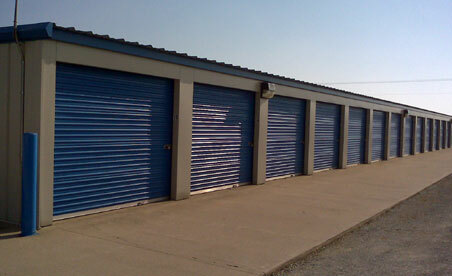 B & B Storage has 24 hour gated access. We can help you with all your indoor and outdoor storage needs. Appointments scheduled at your convenience, call or email anytime!